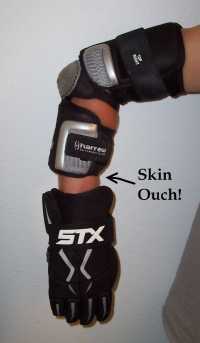 Lacrosse Arm pads are an extremely important part of the gear that players wear. They help to protect the players arms and elbows while being checked. They should extend from the bicep around the elbow and meet at the glove. If there is a gap between the glove and the pad there is a good chance someone will find bare skin with a check. I strongly recommend going with the longer full length pads to start with for maximum protection. There is nothing worse than having a kid get hurt and becoming afraid right off the bat when all they needed was a little more padding. As they progress you can go with the shorter pads if you choose and they are a player that likes the increased freedom they get from a less restrictive pad. For beginning players I would always recommend the maximum protection. Lacrosse balls are very hard and if you are defender, getting hit with a 100 plus mile per hour shot hurts. Also getting smacked in the forearm or elbow from an opponents check also hurts. Oddly enough, kids tend to gain confidence and play more aggresively when they are not experiencing pain, so cover them up with a good combination arm and elbow pad that covers them well between the glove all the way above the elbow. Many players like to go with the lightest smallest pads possible for maximum mobility and speed. That is fine for older players who understand the trade off which is that they are going to get whacked from time to time and it is going to hurt. *Note - We do not sell the Lacrosse Arm Pads you find here. However we thank you very much for supporting this site by shopping from SimplyLacrosse.com. 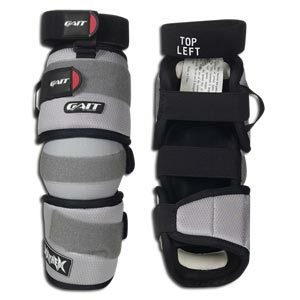 When you shop for your lacrosse arm pads and other gear from here, you help us to keep this site up. 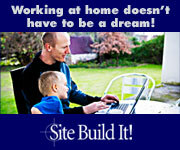 You are the reason we can keep delivering all of the great mostly free content you find here.